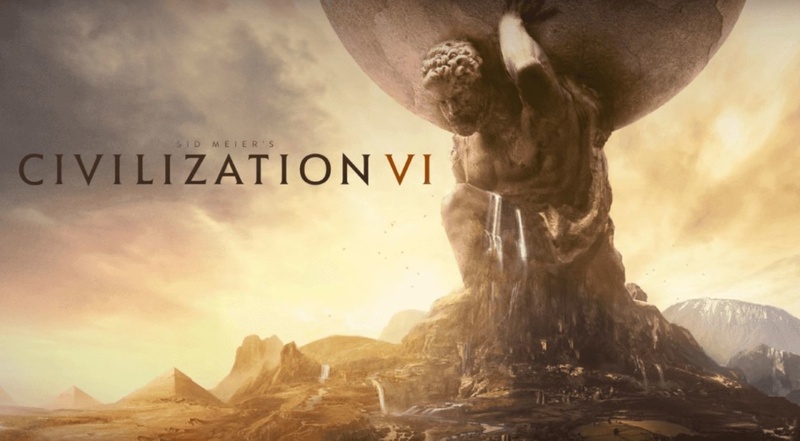 Developer Firaxis and owner Take-Two Interactive have announced Civilization VI, the next entry in the popular grand strategy game series. Arriving October 21 on PC, Civilization VI will bring new features to the series, like physically-expanding cities, more active technological and cultural research, and more. After taking on space in Beyond Earth, the series returns to its roots. 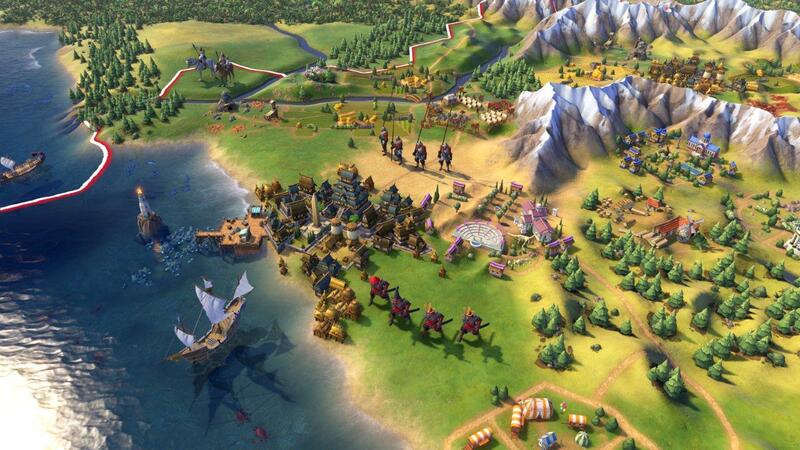 Firaxis intends to retain a lot from Civilization V, but will also be introducing new gameplay elements. Probably the biggest change will be the approach to the development of cities, which are now divided into districts involved in specific fields. The player will be able to choose what will be in what part of their sprawling empires. These choices will reward various bonuses that will bring players closer to victory. Another interesting new feature is the new approach to building the army. The player will be able to group multiple unit types with each other, thereby creating a stronger and more diverse military. Similar units can also be combined to form powerful “Corps” units. 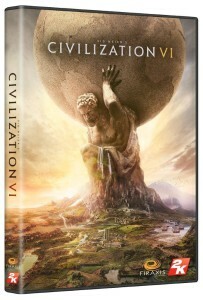 You can pre-order the standard edition of Civilization VI right now on Steam for $59.99 and for Rs 2,499 on Games The Shop. There will also be a deluxe version of the game, which features the full game, the 25th-anniversary soundtrack, and access to four post-launch DLC expansions. 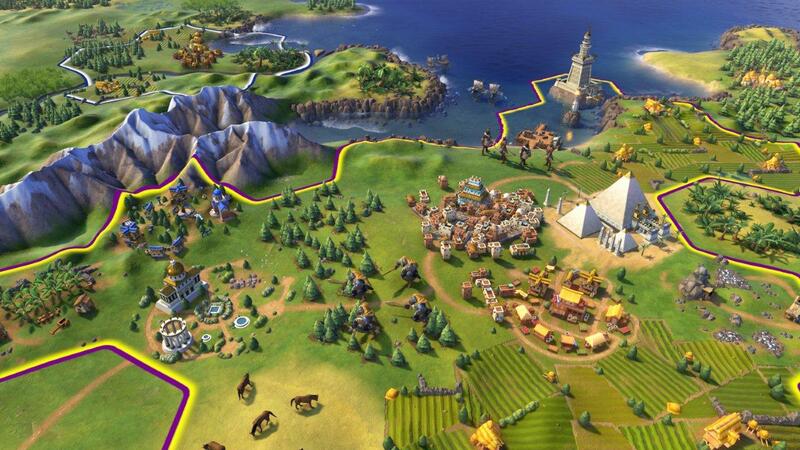 While ‘Civilization VI’ will debut as a PC only title, it’s expected that a Mac version will follow, likely before the end of the year. 2K will be showing of ‘Civilization VI’ at E3, so stay tuned.